More generally, during this week we celebrate the positive impacts of artistic learning within school settings, creative aging and rehabilitation programs, and throughout our communities. People of all ages, toddlers and older Americans alike, benefit from opportunities to engage creatively with the world they live in. 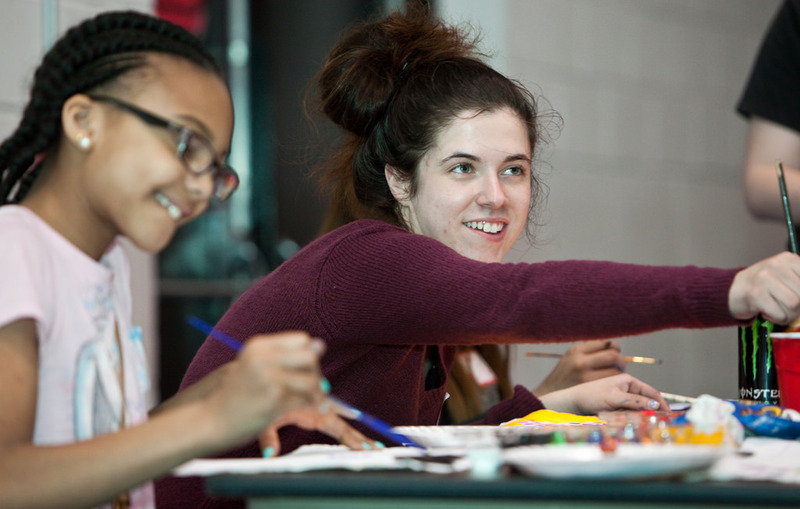 The benefits of arts classes and activities go beyond face value: arts education can help students develop strong problem-solving skills, self-discipline, focus, and perseverance, boost confidence, and even promote collaboration and personal accountability. 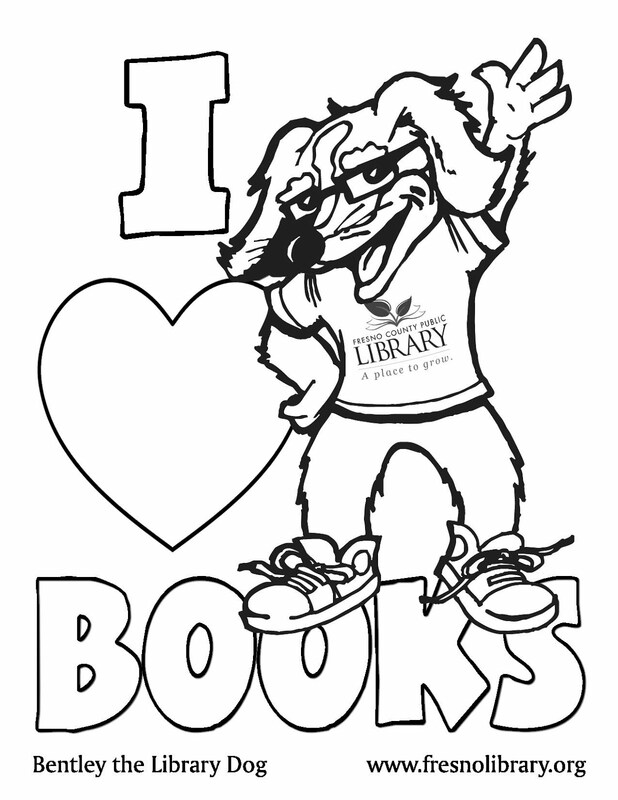 This week--and in future weeks, of course--be sure to join the fun with FCPL! FCPL hosts many creative teen and adult programs as well. And did you know you can even get music lessons for free through the Library? We've recently discovered a treasure trove of great music tutorials on Lynda.com, which you can access for free with your library card number. Other creative offerings include drawing, 2-D animation, photography, and screenwriting.